Situated opposite the main cinema bar this screen has an Art Deco design featuring textured wall panelling and uplighters. This screen is perfect for presenting to larger groups. All events are costed on a bespoke basis in line with your event budget. We can offer a full range of catering from simple tea and coffee all the way to evening canapes and a drinks reception. Completely bespoke package for all enquiries. Each hire is assessed on an event by event basis. Please ensure your contact at the venue is made aware of all event details before you book. Everyman Mailbox is nestled in the centre of Birmingham's premier shopping and lifestyle destination: The Mailbox. 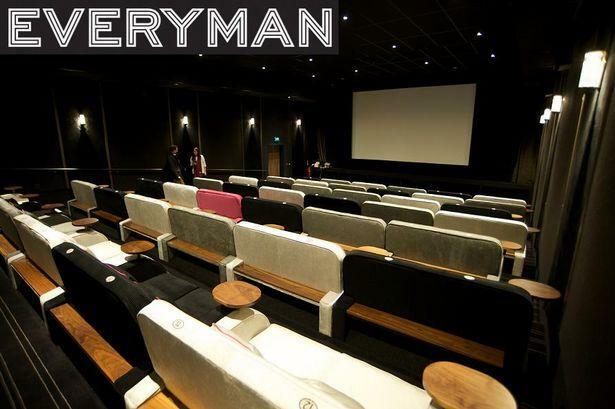 As with all of our boutique venues, Everyman Mailbox boasts its own personality, featuring three bespoke screens, uniquely designed with the highest picture quality and the latest in digital projection, all of which are available for hire. 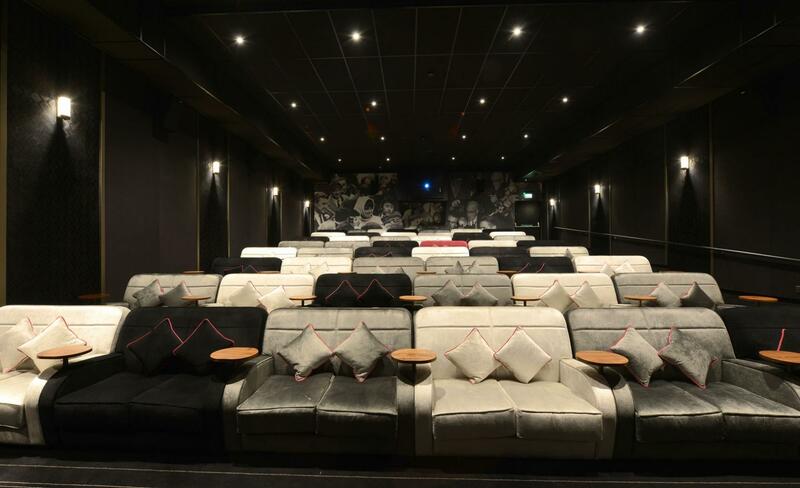 Whether you are seeking the perfect space for a press launch, corporate reception, birthday party, intimate private screening or business presentation, our team can adapt the event to suit your bespoke requirements.